As a mother you can feel like there’s not enough of you to go around. I’m a mother of two toddlers, and by the end of the day when my husband walks through the door I’m ready for my break. It’s easy to neglect your husband after you have kids, not that you want to. For the longest time, he’s received all of your affection and attention at the end of a long day. Then your baby arrives and suddenly you realize you guys haven’t even had a conversation for a few days, that didn’t involve talk about bottles or diapers. After having our second child I’ve been trying to find little ways to show my husband I love him through the day, even if all you have time for a little text, it makes a world of a difference. Hopefully this list inspires you to spark some new ideas in your marriage! 1. Surprise him – My husband is always better at surprises than I am. I’m awful at keeping secrets! But I love leaving little gifts when I can. 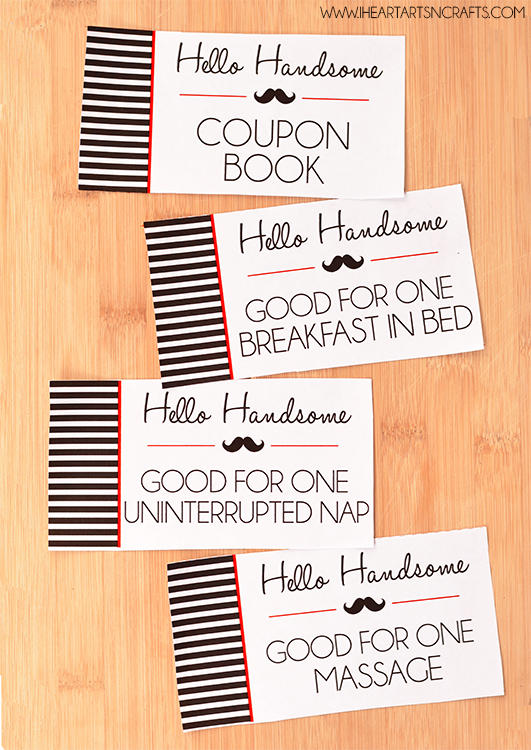 One recent gift I made him was a Hello Handsome Gift set with his shaving essentials and coupon book for some massages and breakfast in bed. 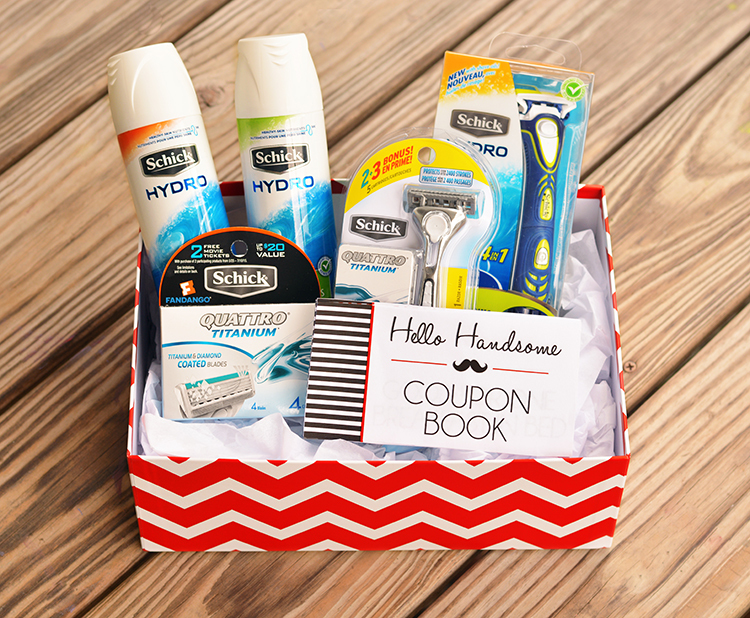 Schick® Hydro has been apart of my husbands shaving routine since I’ve met him, so I was excited when I seen Schick® Hydro’s Make It Epic promotion at Giant Eagle and had to include them in with our gift set. 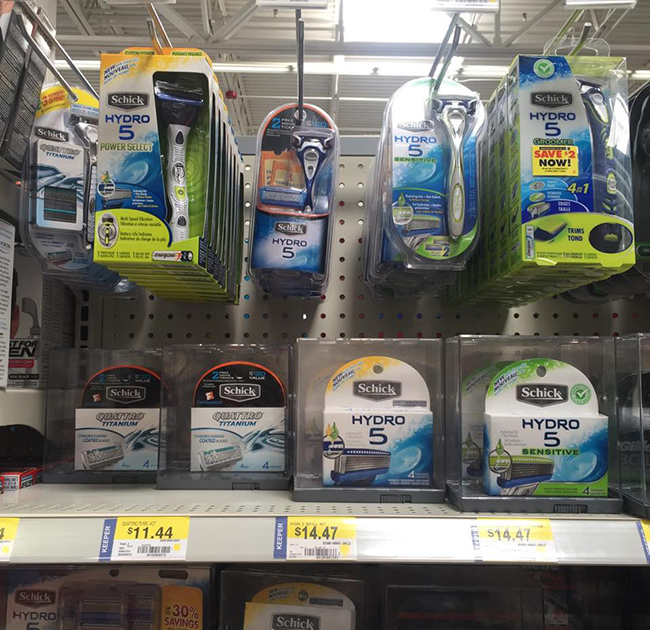 My husband has super sensitive skin and went through a few different razors until he tried the Schick® Hydro 5 for sensitive skin. Not only was I able to stock up on my husbands favorite shaving essentials, but we also get a free date night after purchasing two qualifying products! SNAP: Draw a star (*) next to the qualifying items on your original, dated receipt, take a clear photo of entire receipt and text* it to 811811 with the word SCHICK by 7/10/15 for validation. Text Message Terms Apply. Click here for more information on this promotion. Click Here to download the free printable coupon book. 2. When he walks through the door after a long day at work, greet him a hug and a kiss. I’m working on this because my biggest problem was as soon as he was home I’d hand over the kids and hurry to finish dinner, clean, or maybe even a nap. 3. Put love notes in his lunch box or briefcase. 4. Establish a regular time together. Whether it’s walking, biking, or going to the gym together. Do something that you both can enjoy together. 5. Make him his favorite meal, serve him breakfast in bed, or a nice relaxing foot massage. All of those are included in our coupon book that you can download, print, and give to him!